IKEA's news for 2017 has a lot of us excited, we love new things and I think we also love new storage solutions. We all have stuff and our stuff needs places to go to keep order in the home. As we've been talking about minimalism this could not be more appropriate. Having less is one part but I think being organized is an important part of minimalism too. When you can access your possessions easily and clearly take inventory of what you have, it helps cut down on unnecessary purchases. 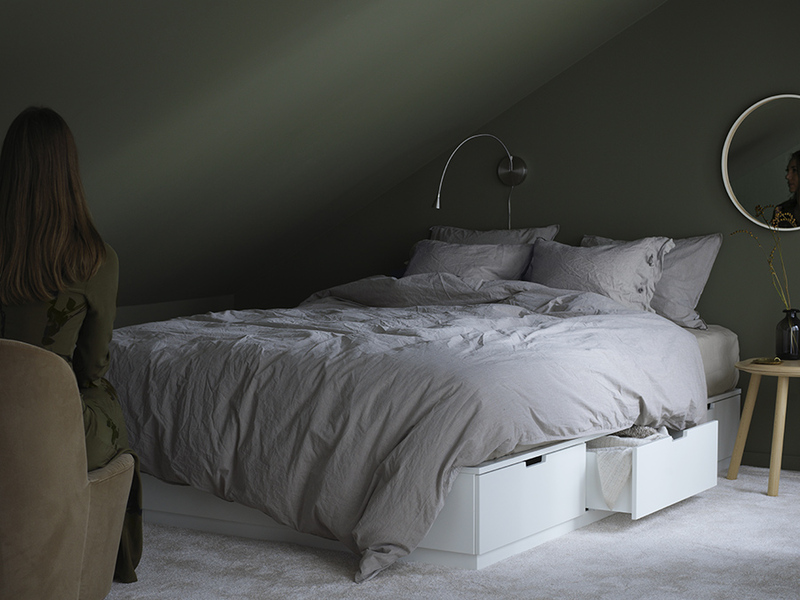 The Nordli line from IKEA has expanded to included this platform bed with drawers. Perfect for small spaces where hiding bedding and extra blankets is crucial. The new Eket shelving system along with additions made for their Kallax system is most exciting to me. I get off on good shelving because it has to be most practical and aesthetically pleasing. 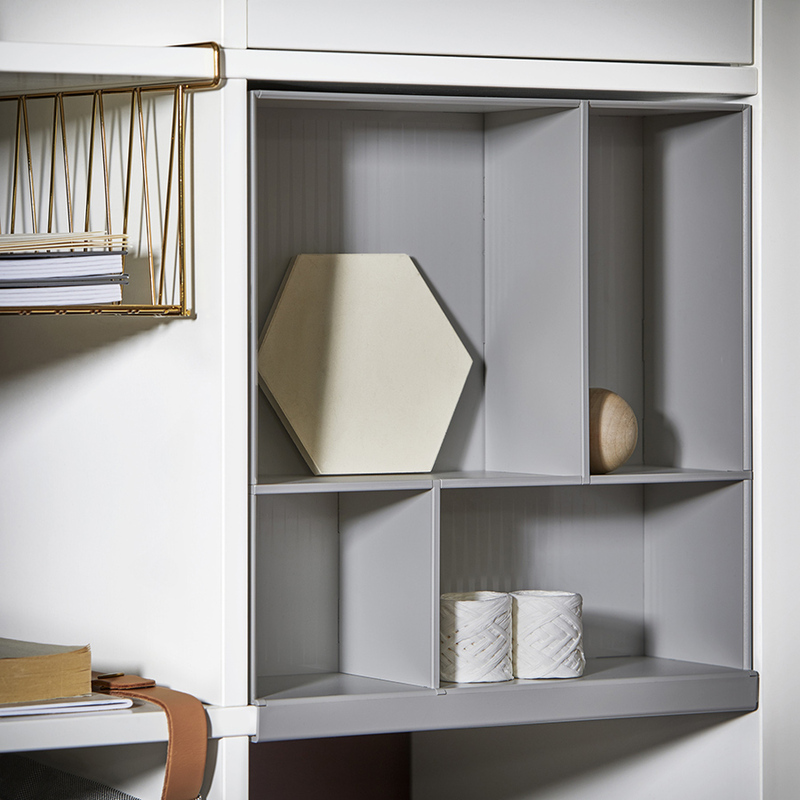 I like seeing the different options for display or doors, drawers and baskets that can all live harmoniously in our furniture piece. Watch out for more, slated to arrive in stores next month.